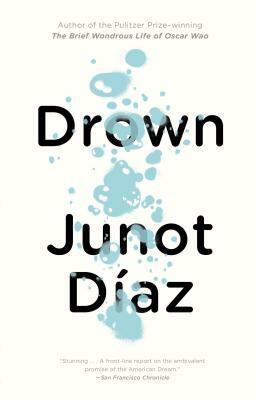 A coming-of-age story of unparalleled power, Drown introduced the world to Junot Díaz's exhilarating talents. It also introduced an unforgettable narrator— Yunior, the haunted, brilliant young man who tracks his family’s precarious journey from the barrios of Santo Domingo to the tenements of industrial New Jersey, and their epic passage from hope to loss to something like love. Here is the soulful, unsparing book that made Díaz a literary sensation.